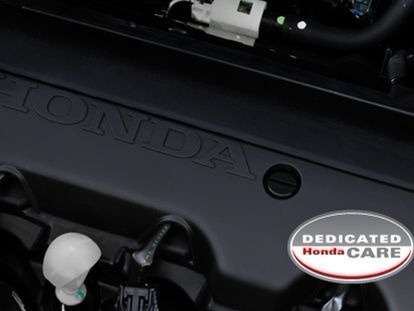 Here at Nordic Honda, our experienced team of factory-trained technicians are dedicated to taking the very best care of your New Honda, to protect your investment and maximising its resale value. When you book your Honda service with Nordic Honda, you will enjoy the benefits that only an Authorised Honda Dealer can offer. At Nordic Honda, we’re committed to offering total transparency to our customers. Available through all Authorised Honda Dealers, the Honda Tailored Service Program offers the certainty of knowing exactly how much your next scheduled service will cost. For more information about our Honda service centre or to book your Honda service, please Contact a team member from our Glen Osmond Honda dealership today. IMPORTANT: Please leave your current odometer reading and any other service requirements in the comments section when completing the online booking form.